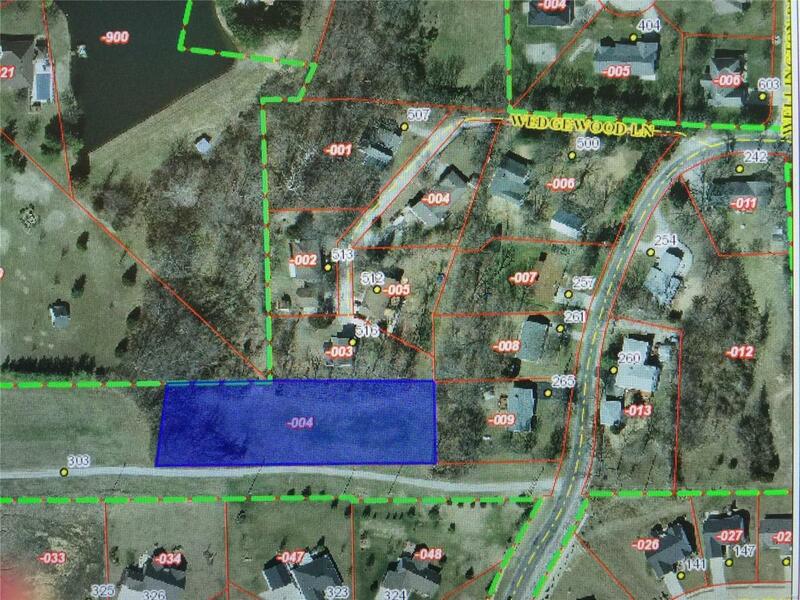 This is prime development ground in Columbia 71.67 acres (2 parcels included). Survey available. City sewer line goes through the property. Water line touches property at Gall Road. There is an entrance from Gall Road and an easement from Carl Street. Currently there is a house and 2 outbuildings on the property that have no value in this price of $20,000 per acre. There is a beautiful lake on the property for lake lots. Gently rolling property. Ariel view available on GIS on Monroe County's website. The property is absolutely beautiful and would make a great subdivision in Columbia with easy access to Rt. 3. This property was previously listed as MLS #16033560.